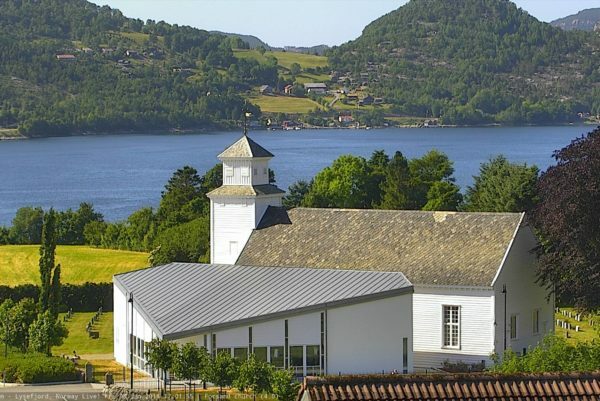 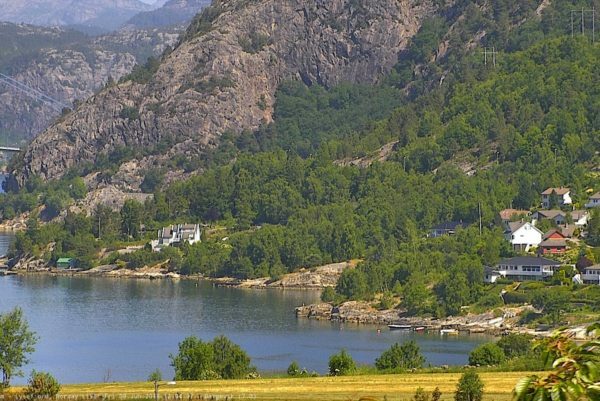 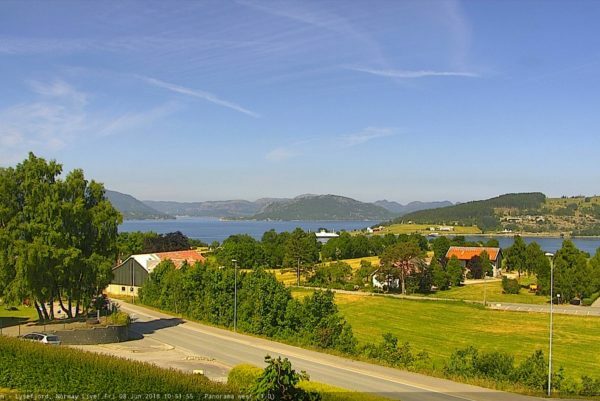 Lysefjordcam is a non-profit volunteer project promoting the beautiful Forsand and Lysefjord area. 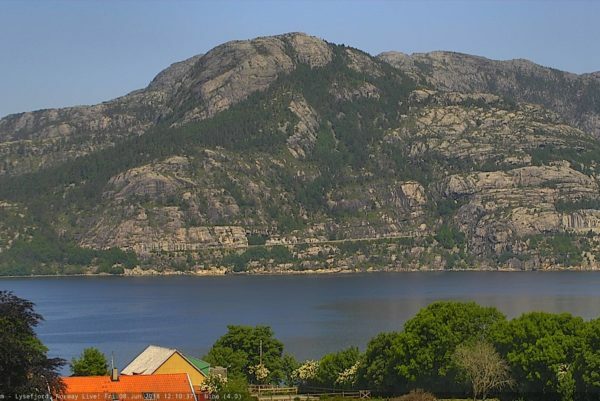 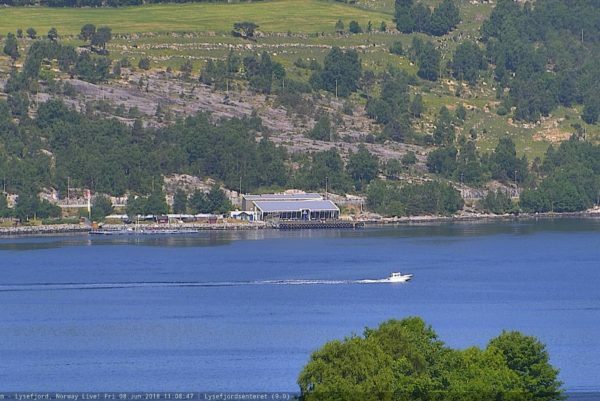 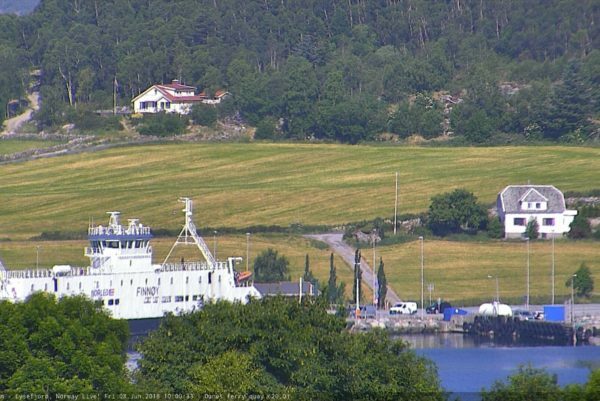 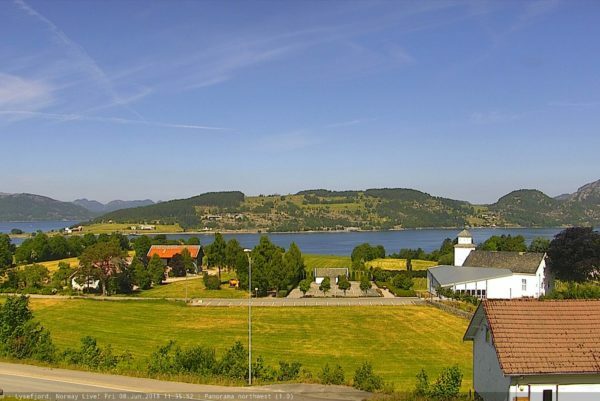 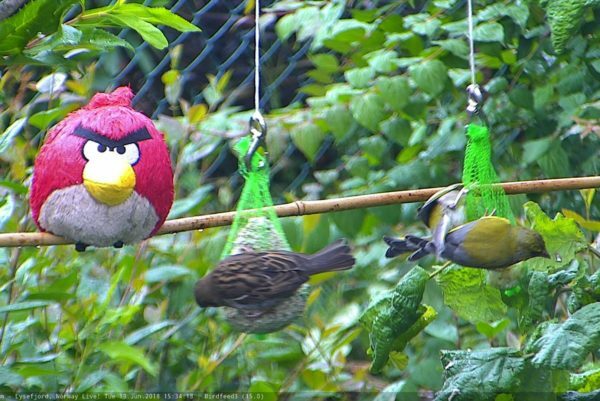 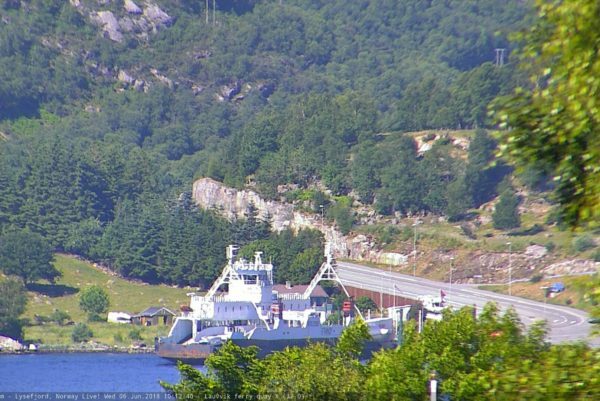 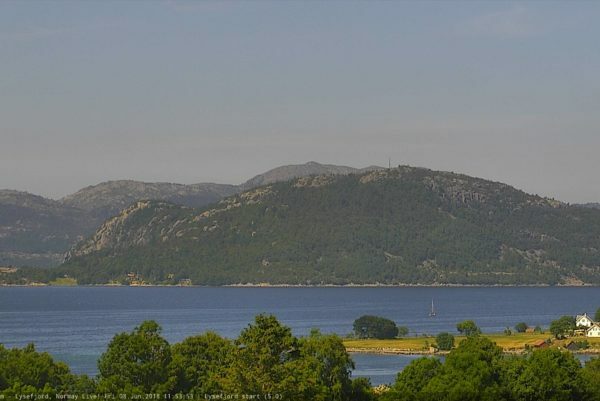 Lysefjordcam’s camera has since 2005 taken live pictures from selected locations around the Lysefjord entrance. 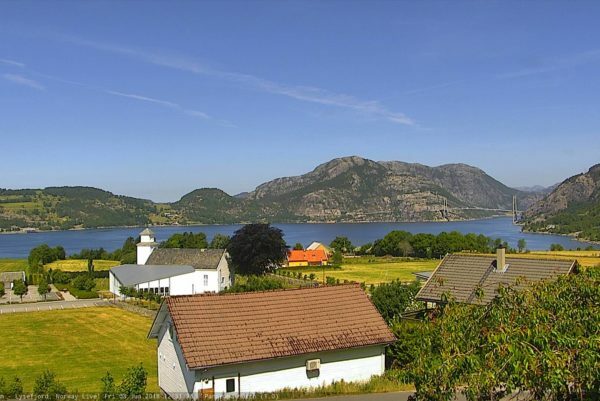 New in 2015 is the live HD video stream that can be watched on YouTube 24/7. 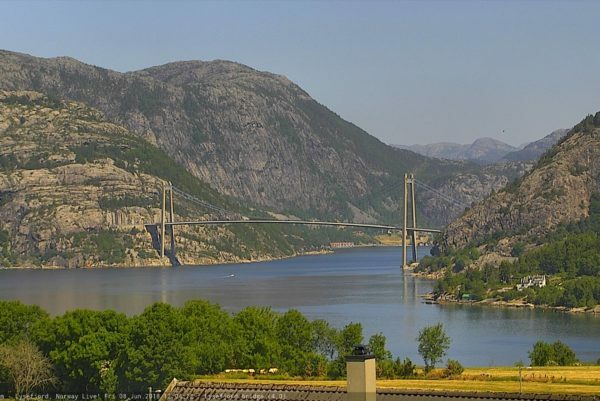 Enjoy your stay at Lysefjord, Norway. 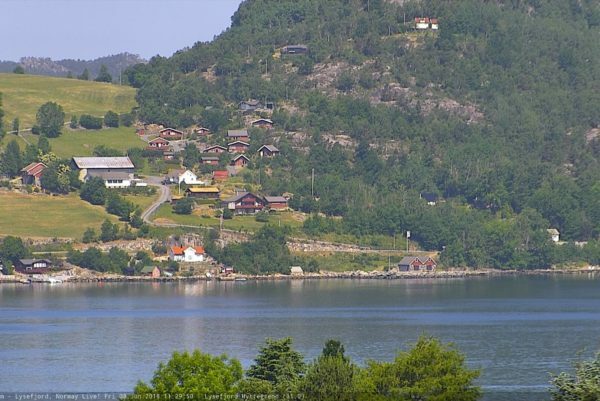 Home of many spectacular adventures. 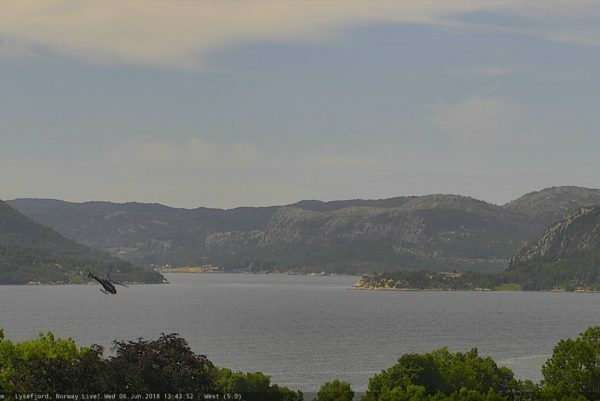 Lysefjordcam is on Facebook Like and share the page!